Inspired by Michael C. Hall's strangely likable portrayal of a serial killer. One of the more popular dramatic television series to air in recent years, Dexter was based on a blood splatter pattern analyst who led a secret life as a serial killer. The show was set in Miami, also home to future Hall of Famer and apparent Dexter fan Dwyane Wade. 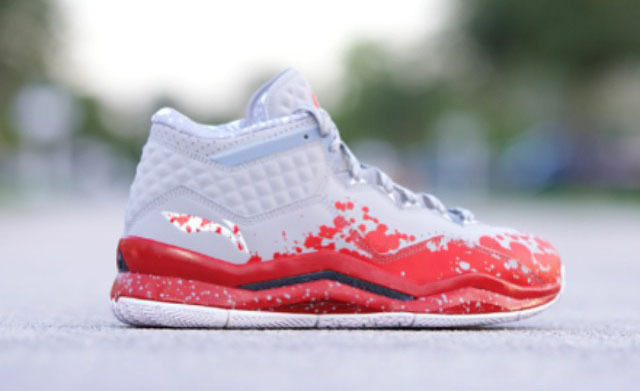 Today, we have our first detailed look at the upcoming Li-Ning Way of Wade 3 — and it just so happens to be in a ‘Dexter’ colorway. 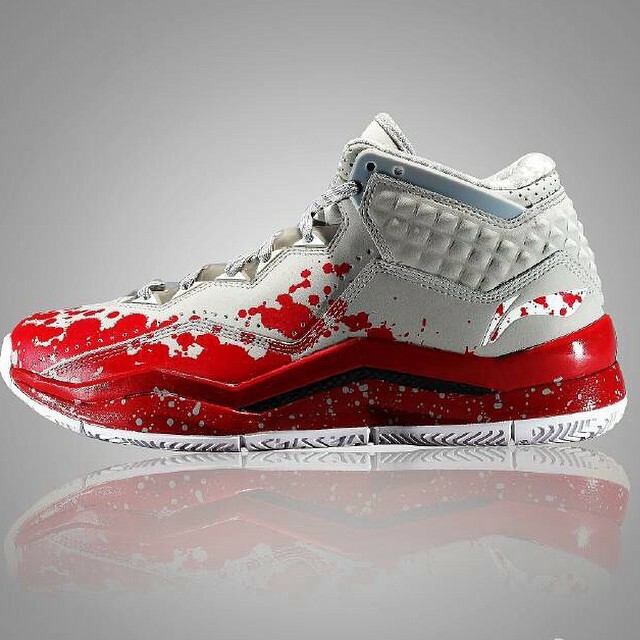 The grey-based shoe features a red blood splatter print along the base, as well as Dexter branding on the backside of the tongue. 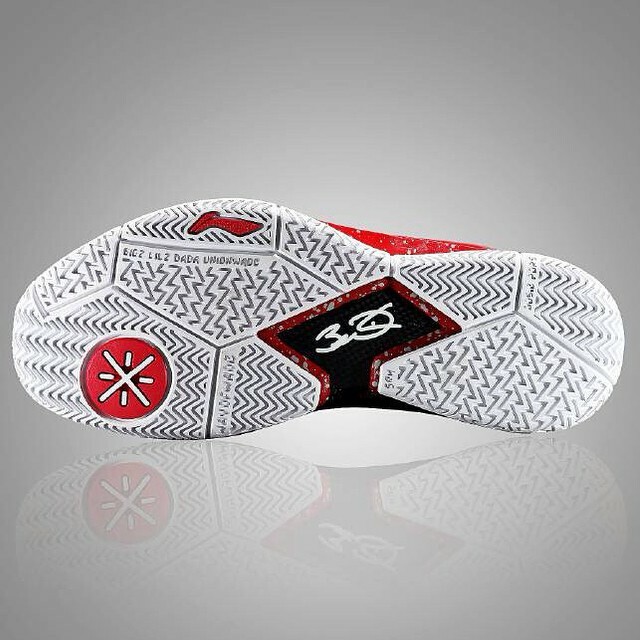 Way of Wade 3 appears to fall in line with the previous two models as far as the silhouette is concerned. 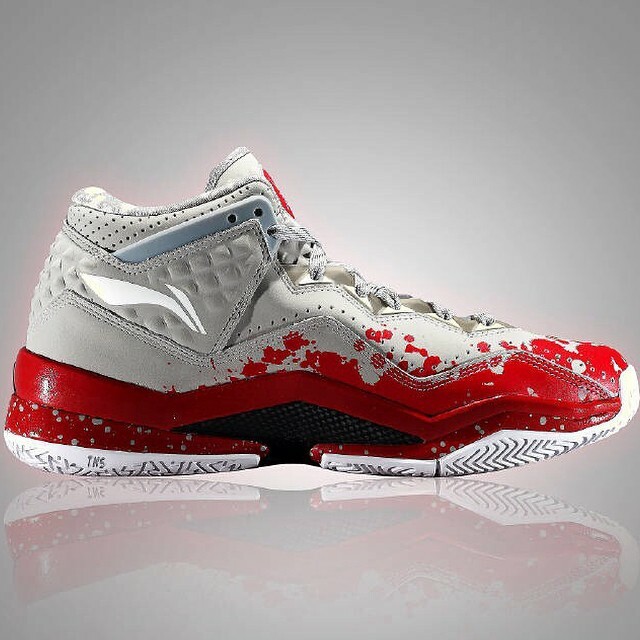 The most eye-catching new detail is the raised heel/collar detail, somewhat reminiscent of BrandBlack’s designs. 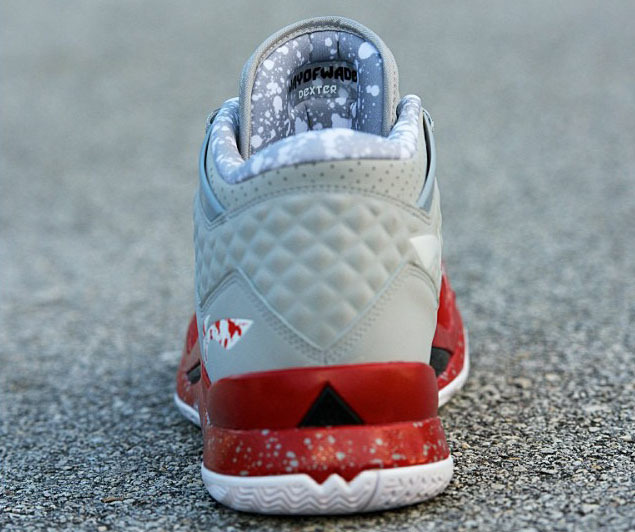 As of now, we don’t have launch information for the Way of Wade 3 or the ‘Dexter’ colorway. Share your first impression with us below and stand by for updates.